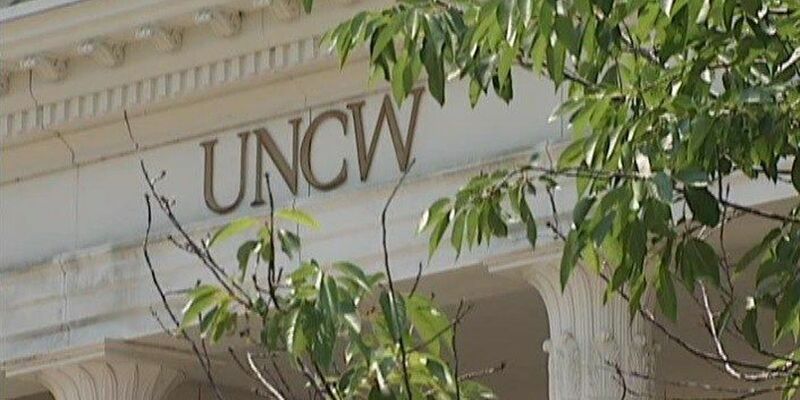 CHAPEL HILL, NC (WECT) - A UNCW graduate is one of four Presidential Scholars announced Thursday. UNC system president Margaret Spellings announced in a news release that Farris Smith is one of the UNC system graduates who will serve as Presidential Scholars for the 2017-18 academic year. Smith, a McGee's Crossroads native, was a history major who enjoys North Carolina and presidential history in particular and hopes to attend law school before pursuing a career in public policy. Presidential Scholars serve a one-year appointment and provide professional functions for UNC General Administration. They have regular interaction with senior leadership and members of the UNC Board of Governors, and also help research, write, and implement policy. "The Presidential Scholars program allows some of our most talented graduates to hone professional skills and gain real working experience in higher education," Spellings said in the release. "Scholars also have the unique opportunity to explore and understand the inner workings of an institution that has helped transform our great state." Carson Rich, Appalachian State University, political science. Rich, of Weddington, plans to pursue a master’s degree within the UNC system, studying public health, public policy, higher education, or law. Katie Stanley, East Carolina University, political science. Stanley, of Greenville, plans to pursue a master’s degree in public policy with the goal of working in the North Carolina state government. Elizabeth Boney, Western Carolina University, political science. Boney, of Fuquay-Varina, plans to pursue her master’s of business administration and would like to work in the international business consulting sector.